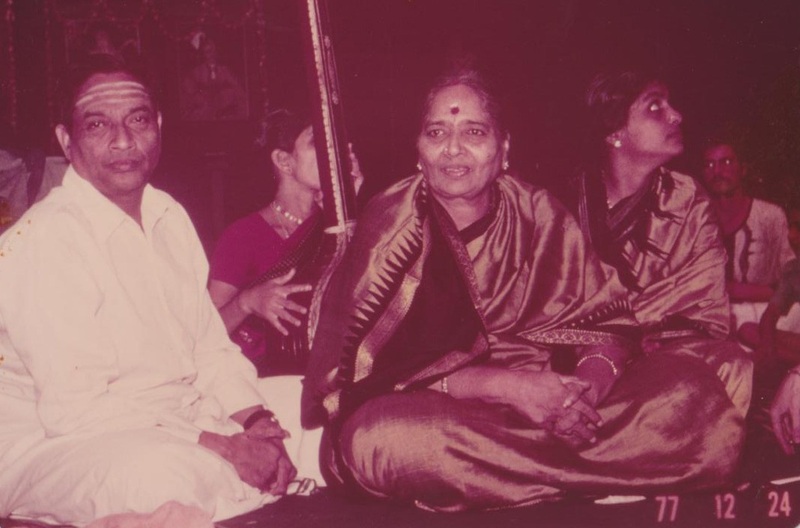 This is a 1976 Concert performed in Parvathi, Mysore by D K Pattamal and D K Jayaraman. 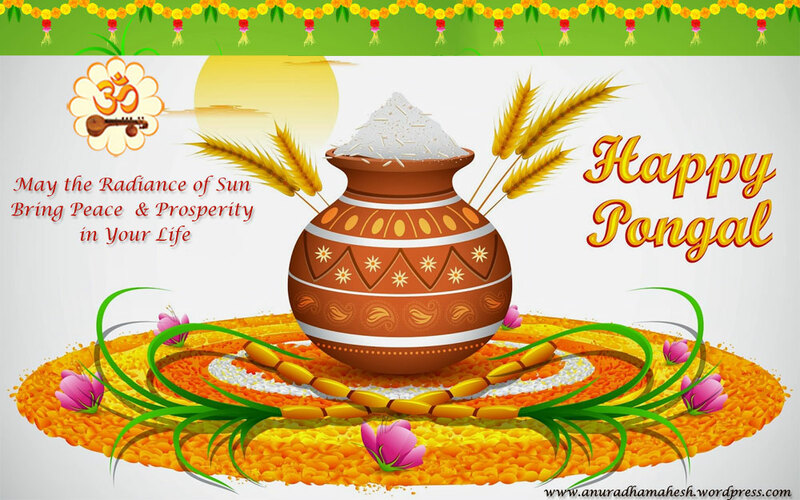 May this Pongal bring you all that’s best and everything you’re so deserving of. Veena is one of the three principal musical instruments mentioned in the vedic literature, the other two being the Venu (flute) and Mrindanga. Veena is said to be in existence from the time of Rig Veda and can be called as the queen of all instruments without a second thought. It is referred to as a celestial instrument because there are several sculptures and pictures of Saraswathi, Narada, Hanuman and Dakshinamoorthy (Veenaadhaara Dakshinamoorthy) playing the instrument.